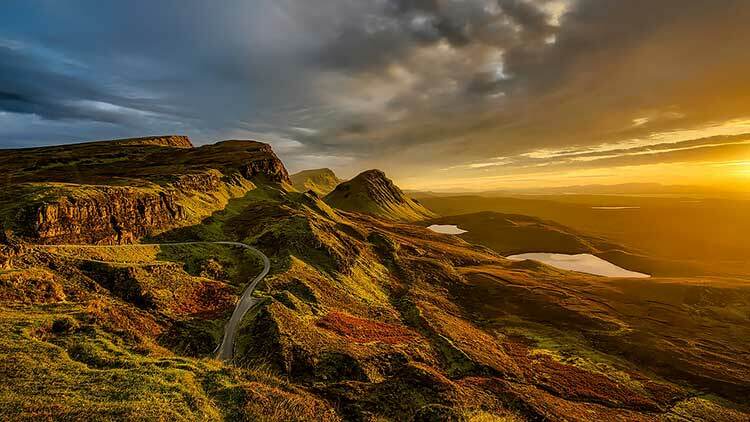 UK Adventures: Here's Why Scotland Should Be on Your Bucket List! | Am I Nearly There Yet? Thinking of visiting glorious ‘Bonny Scotland’? From adventures in the city to calm serenity in the highlands and everything in between there’s something for everyone. Whether you’re from the UK or coming from abroad, here are some things to consider when you’re planning your trip. When you think of Scotland, it’s most likely the cities of Glasgow, Edinburgh, Aberdeen and Inverness amongst others that spring to mind. 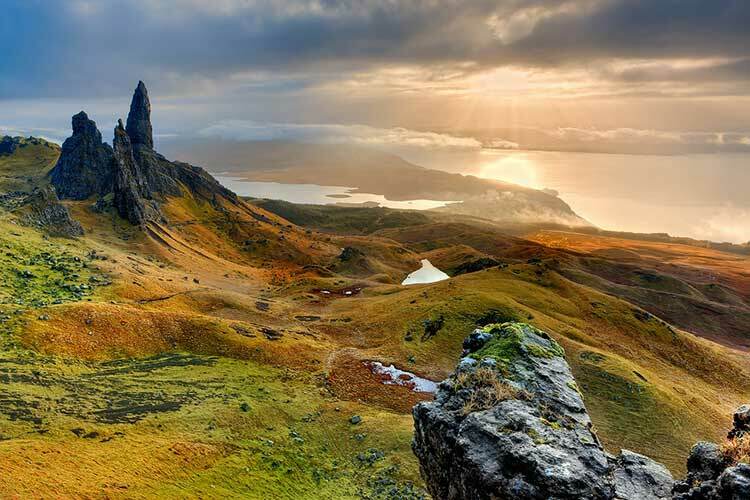 These are all stunning places to visit, vibrant and exciting- despite the fact that Scotland’s weather is usually anything but! If you’re only in Scotland for a short while, staying somewhere like the Courtyard Glasgow Airport could be a smart move- that way you don’t have far to travel to and from your flight. And you’re in the city so plenty to see and do. From castles to shops and restaurants, all of the big Scottish cities are home to exciting festivals so check out what’s on while you’re there. The lochs and lakes in Scotland are truly a sight to behold- these incredible bodies of water are unlike anything else in the world. You can go swimming hiking, fishing and take part in all kinds of water sports. Plus they provide gorgeous photo opportunities and are a place where you can spot all kinds of fascinating birds and other animals. 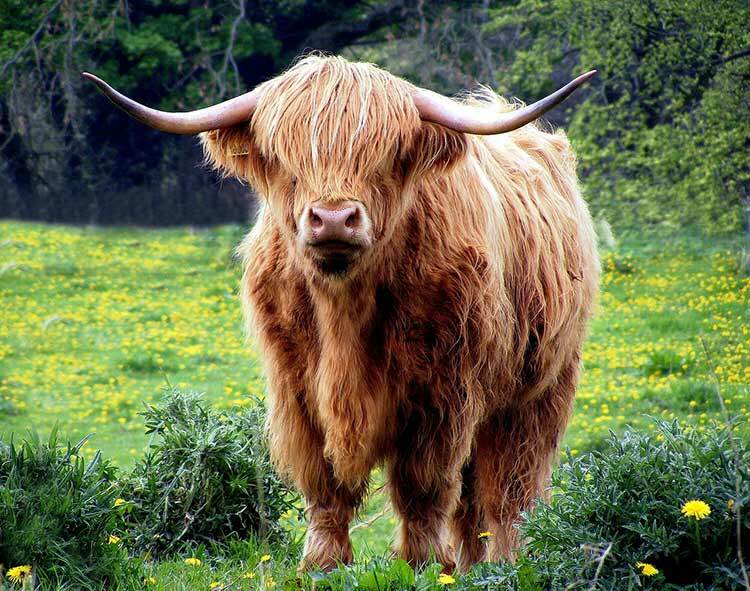 From Loch Lomond in southern Scotland which is also home to the Trossachs national park, to Loch Awe in the highlands and many many more- you’re not short of fantastic sights. If you believe in legend, perhaps you could go out looking for the loch ness monster! Delicious and hearty, if you’re visiting Scotland then you’ll most definitely want to try out some of the cuisine the country has to offer! How about haggis, as this contains offal and is served in a sheep’s stomach- it can be somewhat of a shocking dish to get your head around. But reserve judgement as it’s extremely tasty. Cullen skink is another famous Scottish dish, this is a warming creamy haddock soup. If you love your sweet treats, try out the Scottish shortbread as well as ‘tablet’- this is similar to vanilla fudge but a little more firm. Of course, it shares much of its cuisine with the wider UK, and so fish and chips, roast dinners, ‘fry up’ breakfasts and more are all commonly found. When you think of going to see the Northern lights, chances are places like Canada, Iceland and Finland spring to mind. But you can in fact get incredible views from Scotland, this is because it lies at the same latitude as Stavanger in Norway and Nunivak Island in Alaska- some of the best places in the world for seeing this theatrical natural performance. Even if going to see the Northern lights isn’t your main reason for going to Scotland, while you’re there it’s well worth taking a tour. As one if the seven natural wonders of the world, it’s something that should be on everyone’s bucket list!